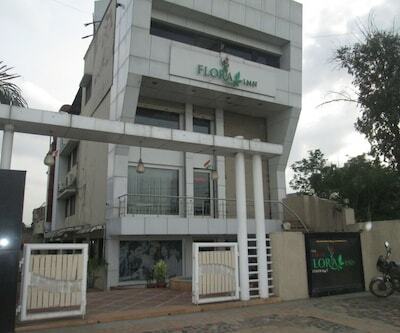 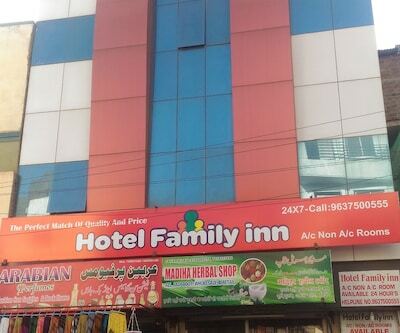 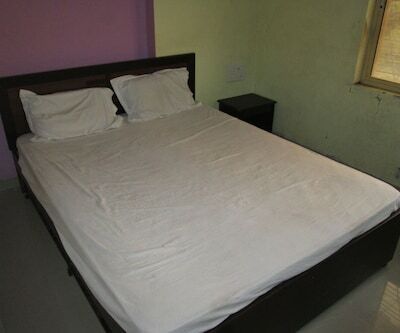 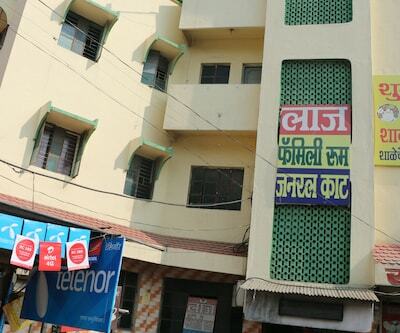 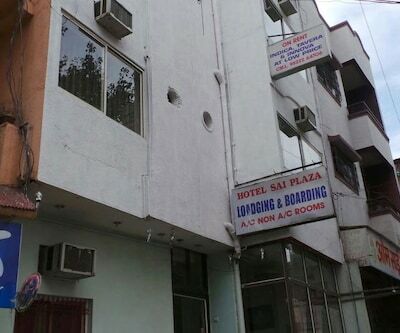 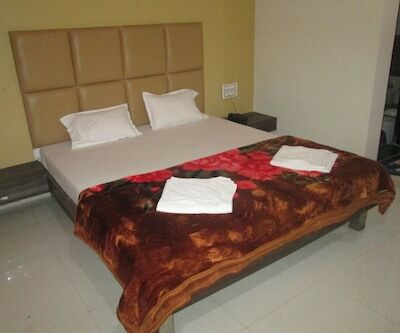 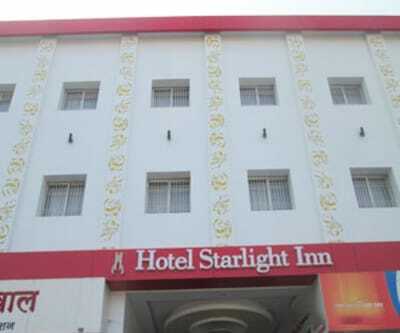 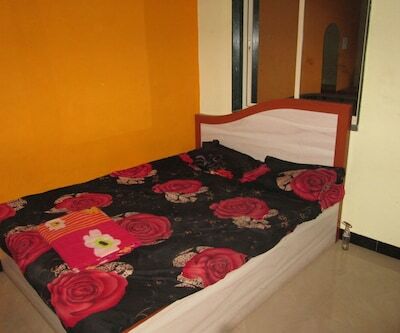 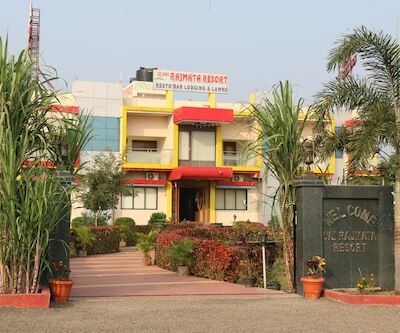 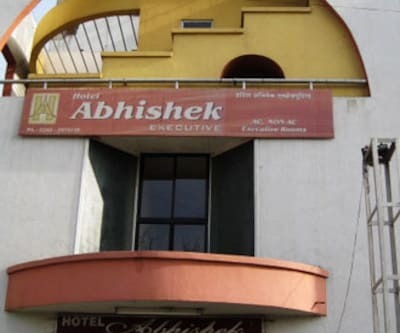 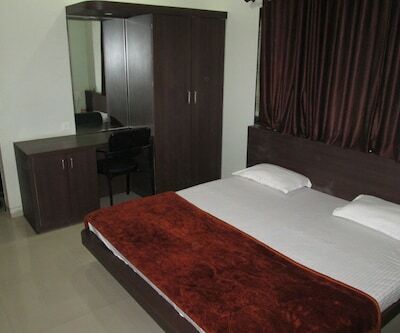 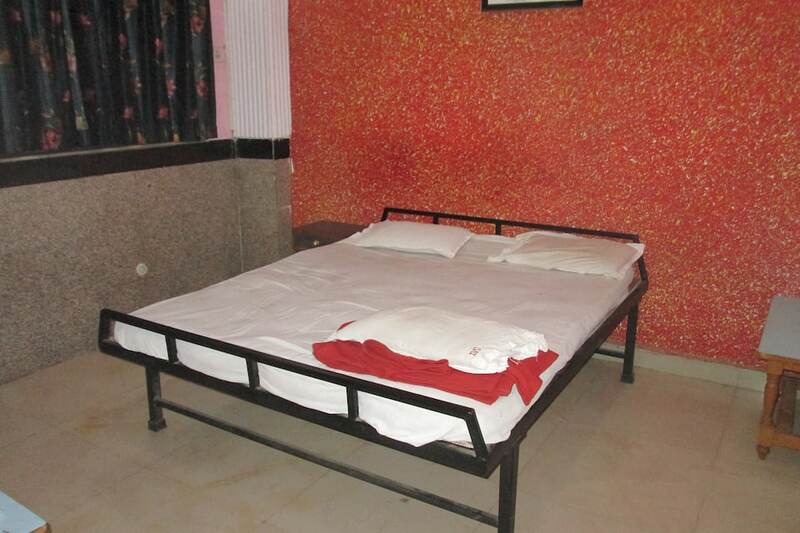 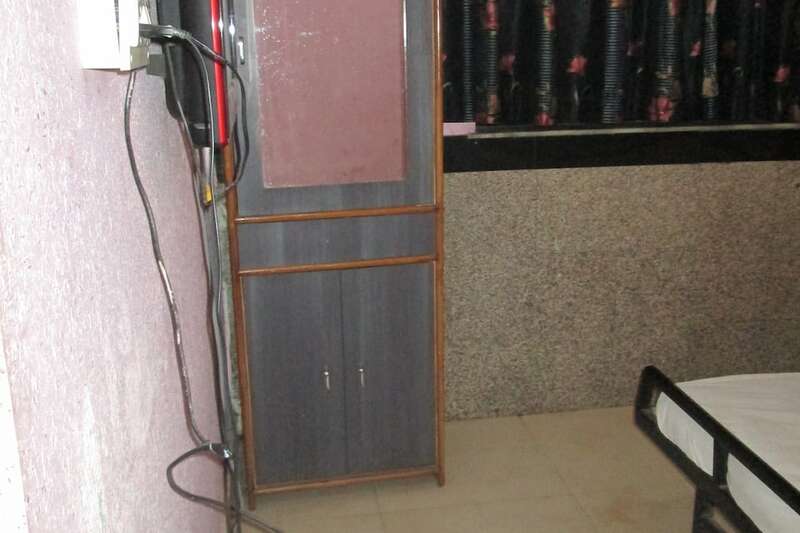 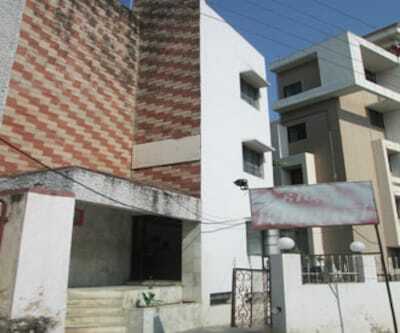 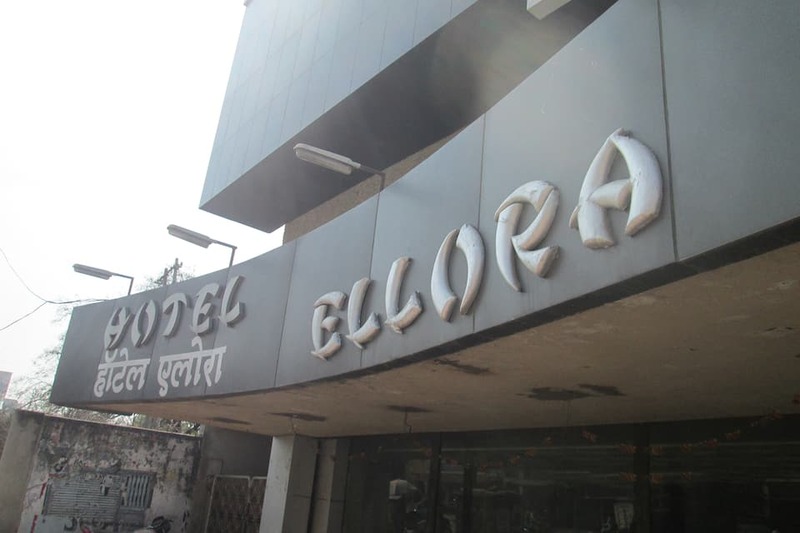 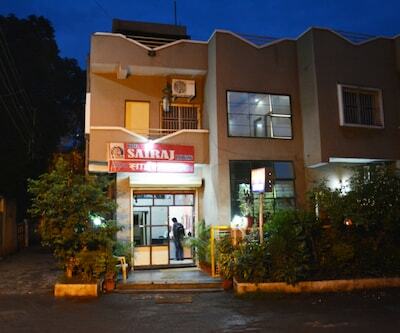 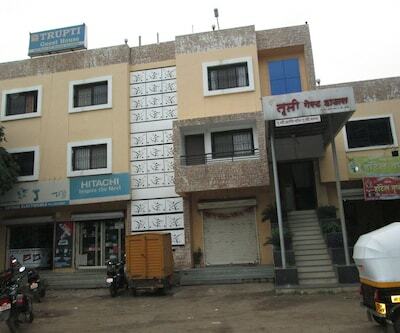 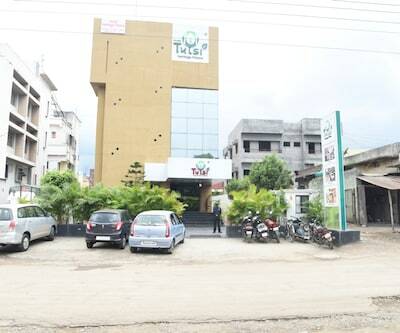 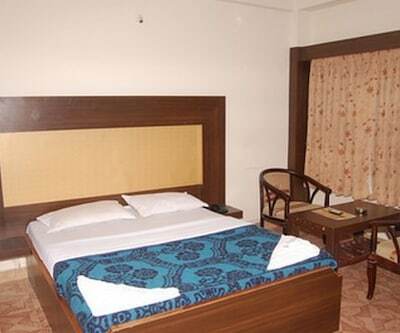 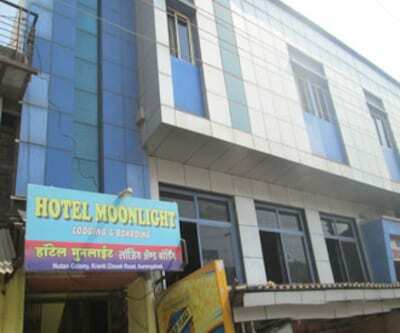 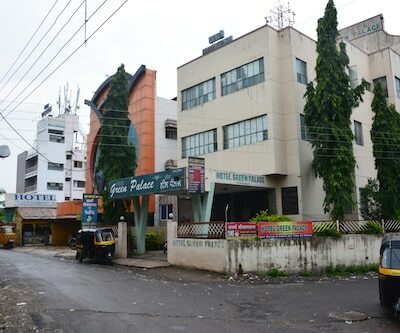 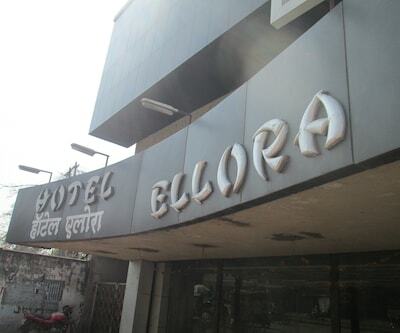 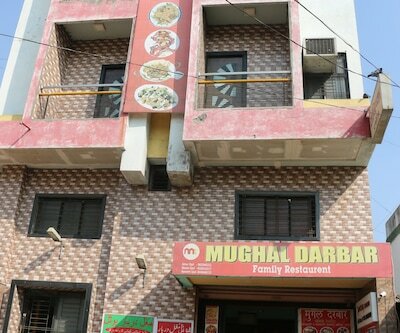 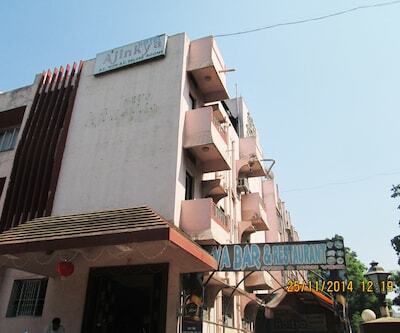 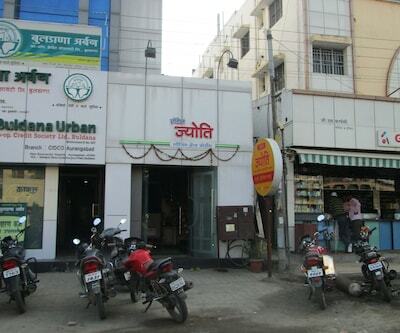 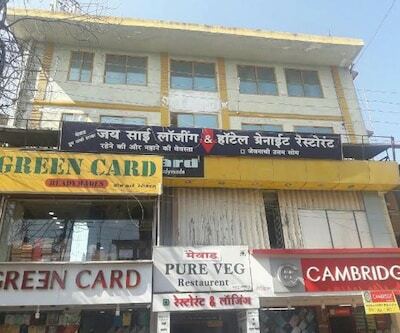 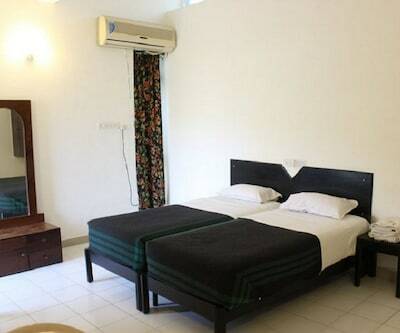 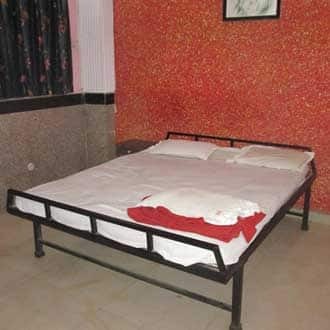 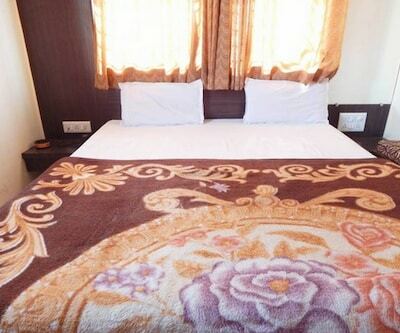 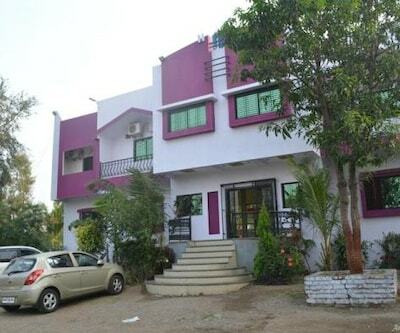 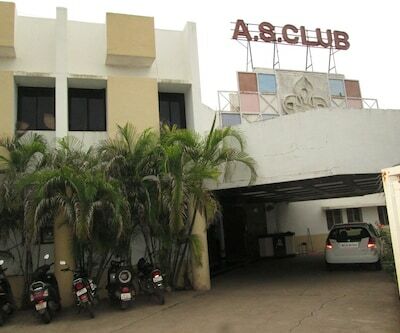 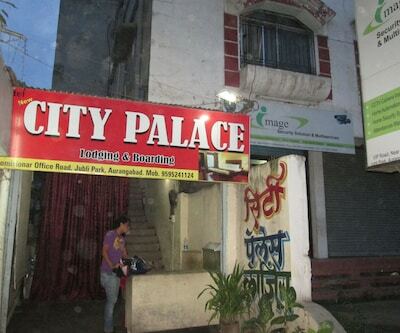 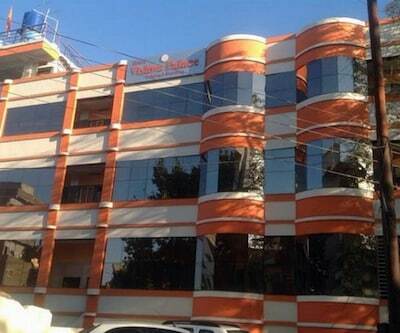 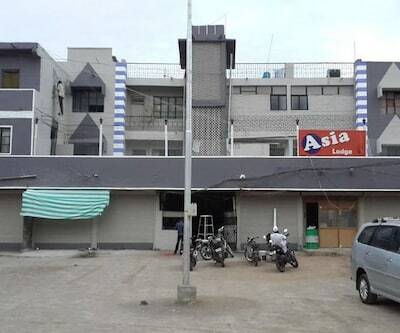 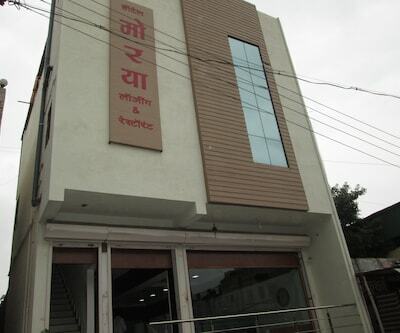 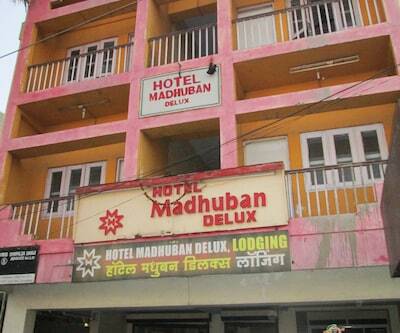 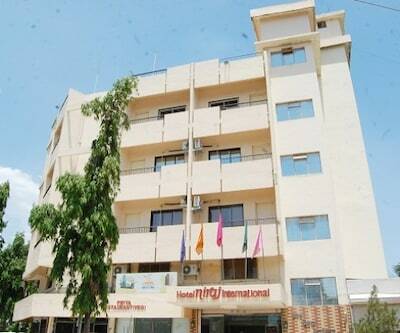 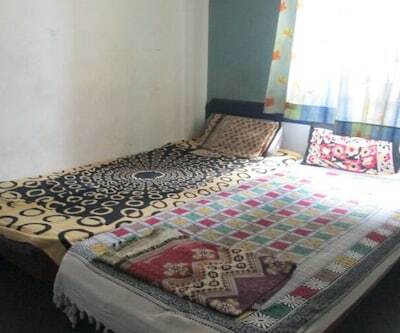 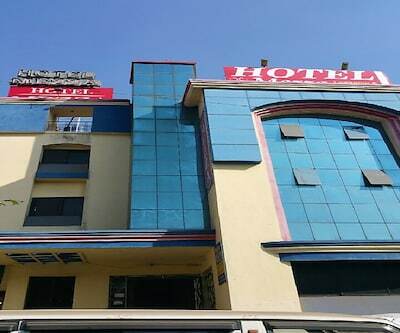 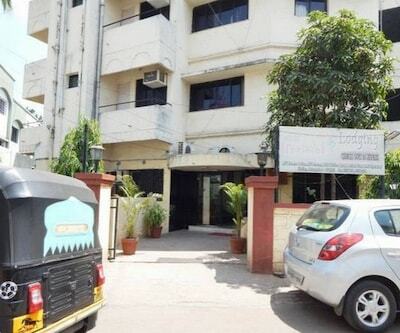 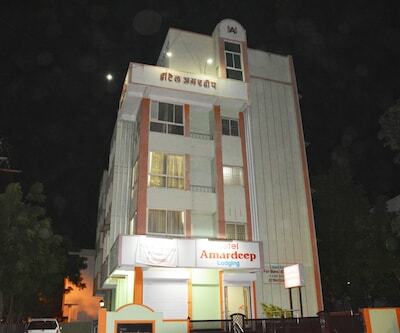 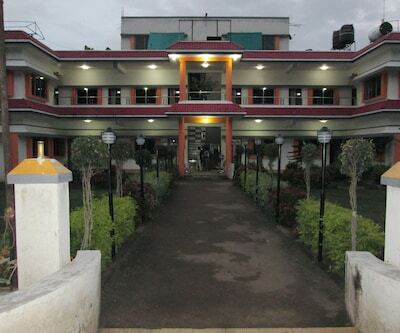 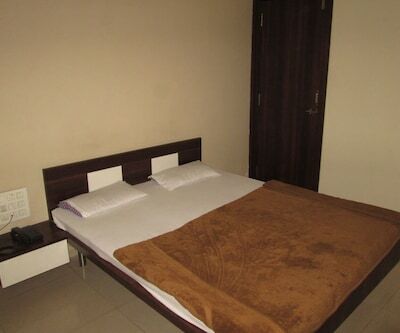 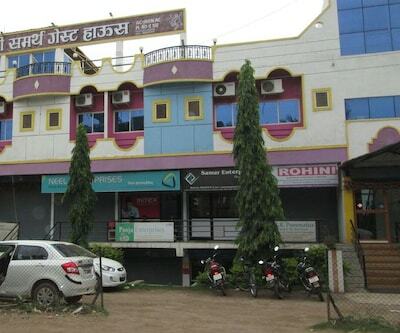 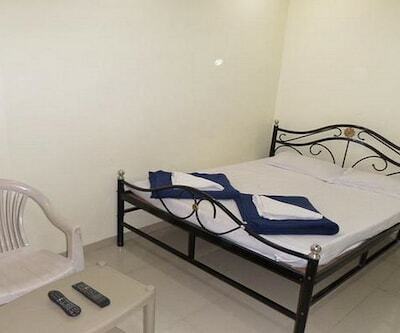 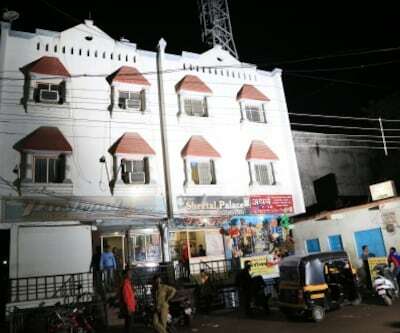 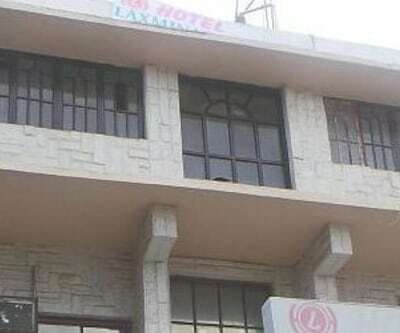 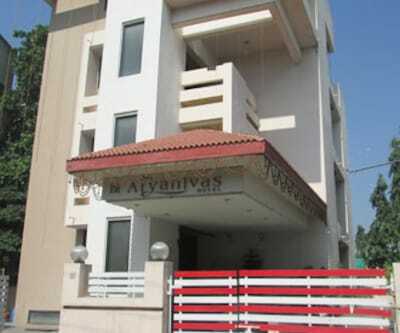 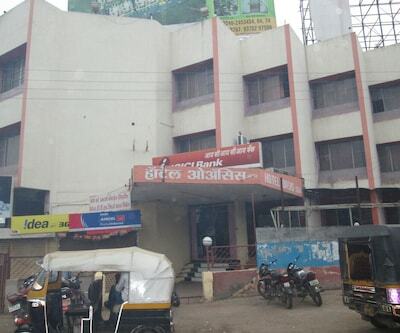 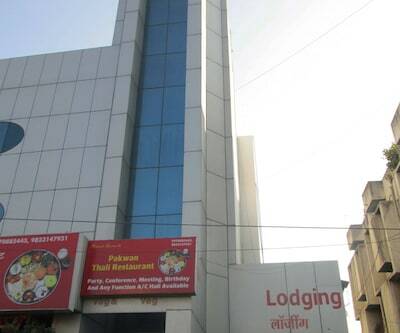 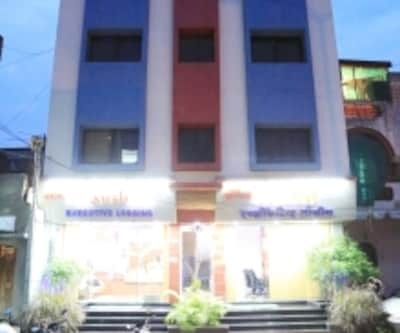 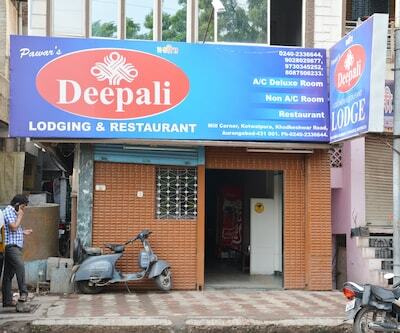 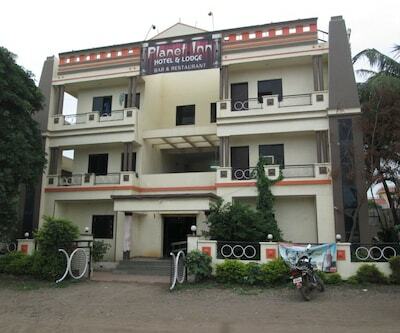 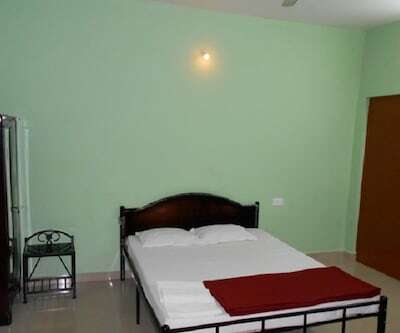 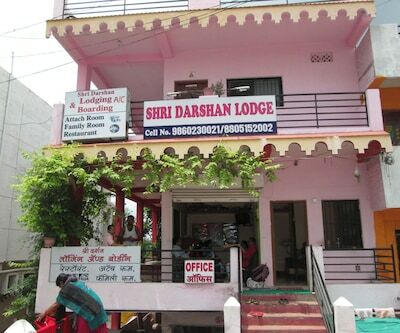 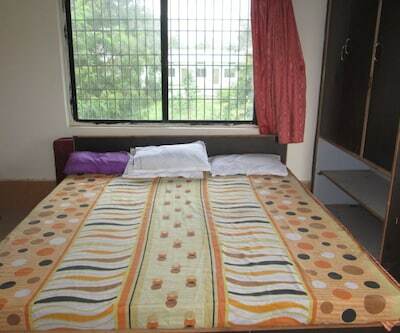 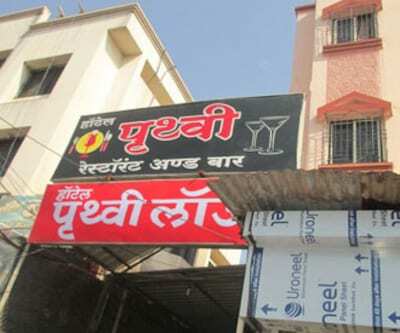 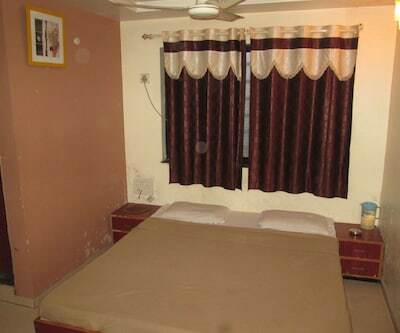 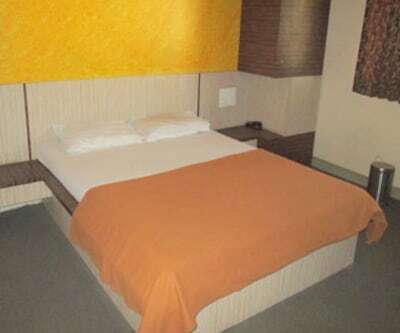 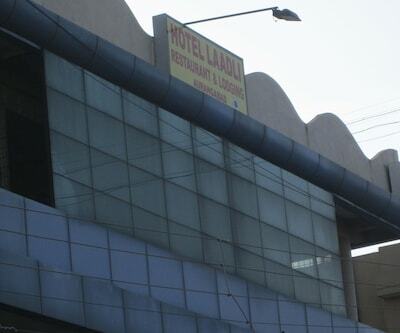 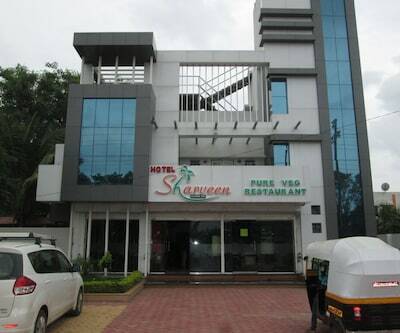 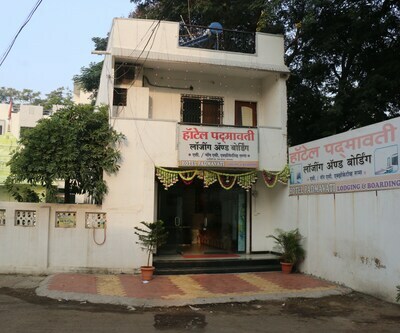 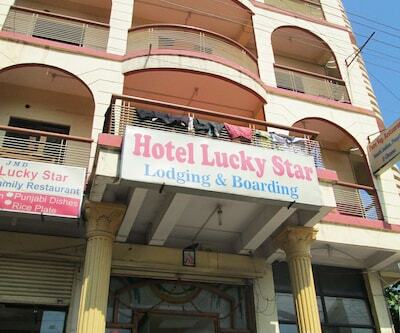 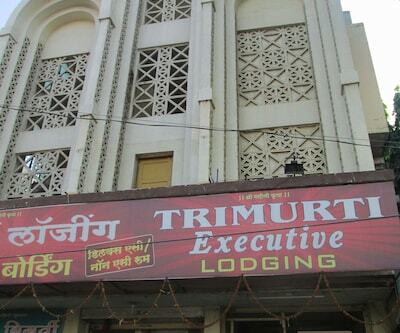 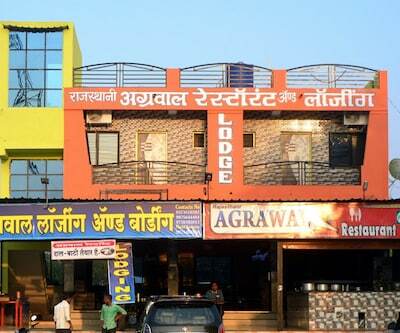 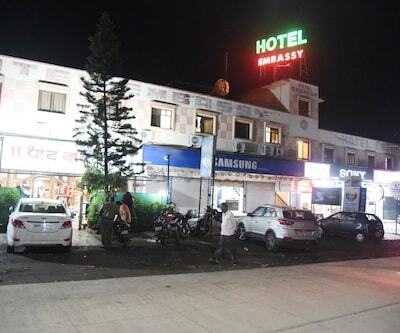 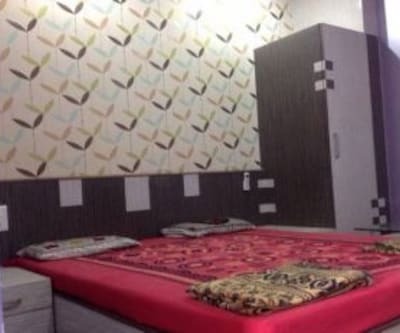 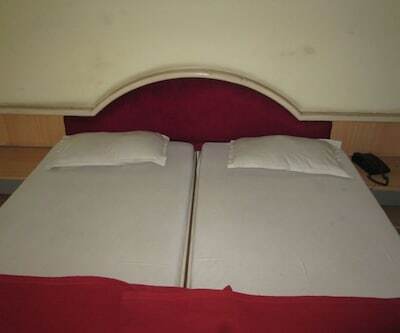 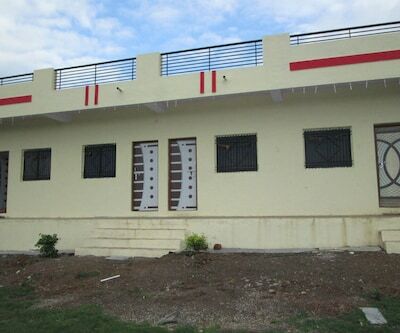 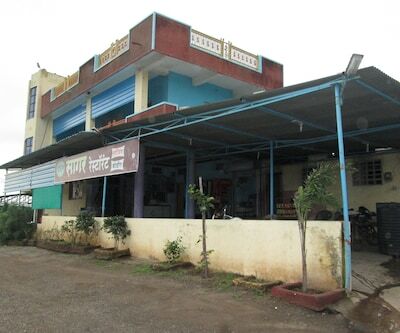 Hotel Elora is situated in Aurangabad, this hotel has 21 rooms which are well maintained well furnished. 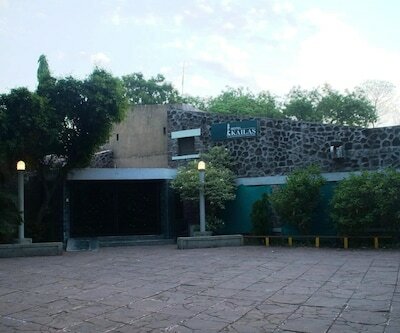 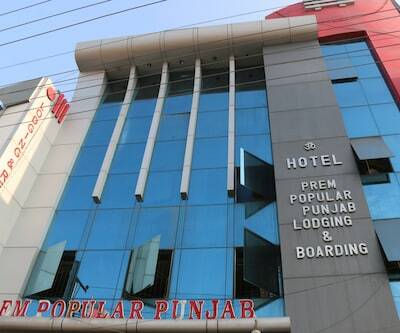 The hotel offers 24-hour Front desk, airport transfers, parking. 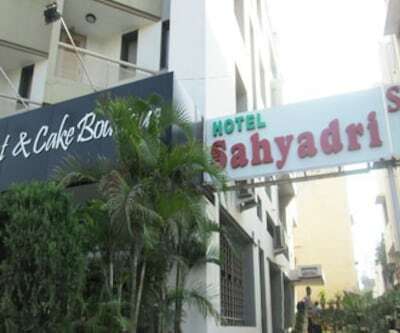 Guests can ordered delicious food from the room service which is for limited hours. 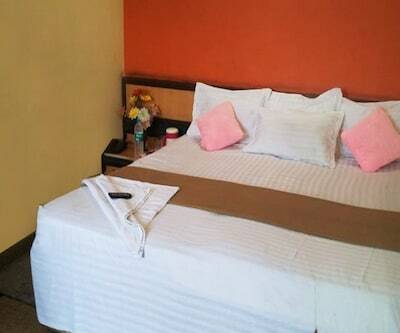 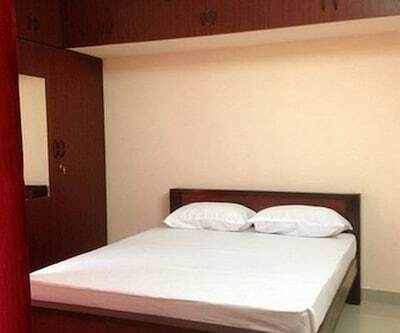 Guests does not have to bother about their luggage as the hotel has luggage storage space .Each rooms have television ,hot/cold water and attached bathroom. 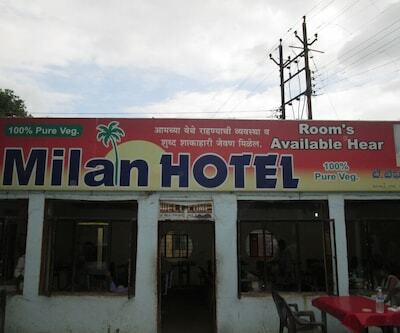 The hotel also have power back up. 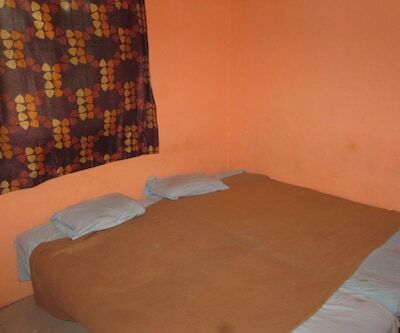 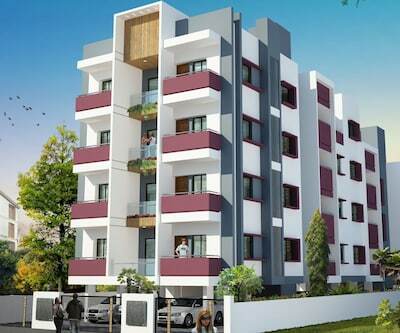 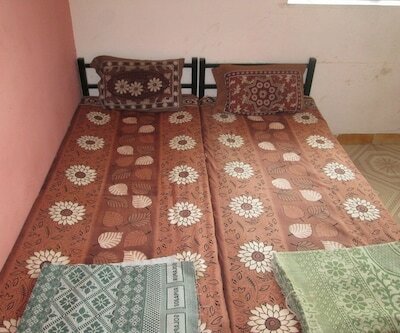 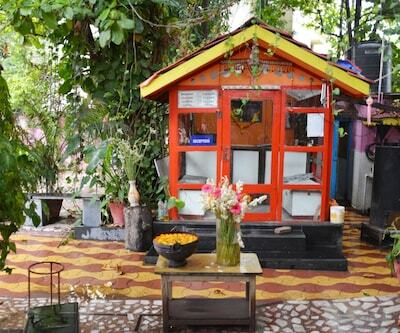 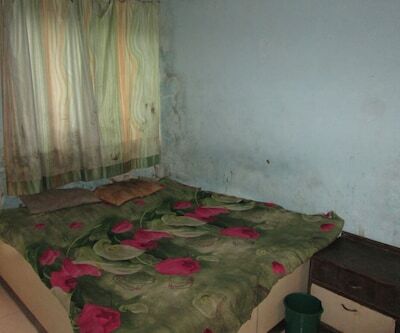 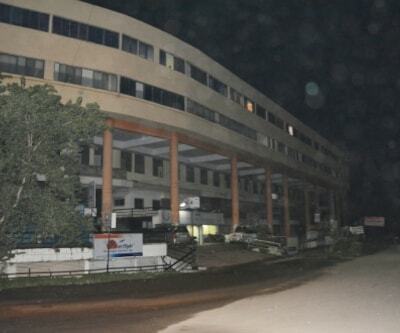 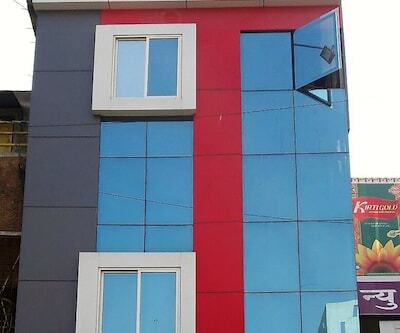 All in all,a comfortable accommodation perfect location.